Amazing Bali Tour Package Lombok 3 Day 2 Night - If you have time for a vacation and want to enjoy the destination Travel to Bali with friends, colleague or your beloved family, Dreamland Tour will help you by giving the best service from our team of experienced and professional, we will also give you our best price that suits your budget. 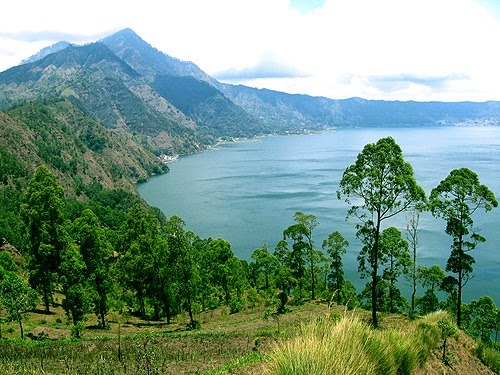 Bali and Lombok Tour Packages you can adjust the destination you want. 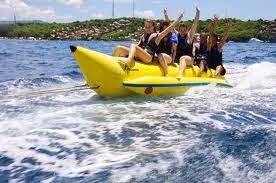 After the group arrived at Gilimanuk, participants are invited to have breakfast in the morning Gilimanuk, After breakfast then headed straight first Tour Bali Benoa watersport participants can enjoy water sports such as banana boat, parasailing and flying fish. The After Lunch at local restaurant area. 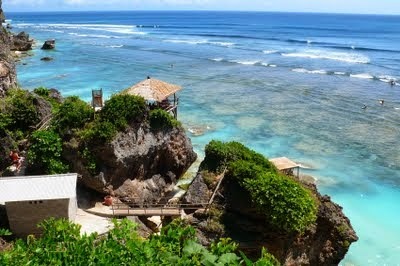 After lunch, dilanjtkan Water Blow and go to the next visit we spoke to the team Dreamland and Uluwatu. Furthermore, our invite you to shop in the center - typical bali and participants returned to the hotel to rest. Free Program. After breakfast at the hotel, we spoke to the next tour Celuk where here we can see the manufacture of silver, after the next tour trip to Kintamani to see Mount and Batur Lake are so beautiful. Furthermore, our participants Pura Tirtha Empul escorted to Sukawati, Tirta Empul After than, our journey to Padang Bay. Sheets arrived in the area of Lombok, our team and your entourage waited in sheets and participants are expected to arrive in Lombok Isand. The next a short break for lunch at Kuali duck. The completed we spoke to the tourist attraction Lingsar built in 1714 by the same king. When all was back to the hotel. Free Program. 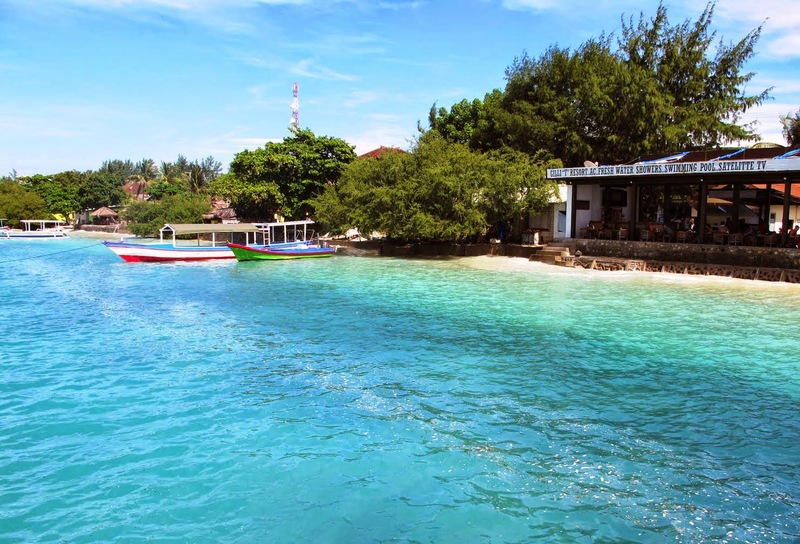 After breakfast at hotel, direct check out, and our take you tour the team Gilitrawangan to one of the three famous dyke with underwater beauty. participants and tourists can dive, snorkelling, glass bottom boat ride to see the bottom of the sea on the boat, swimming, or just ride Cidomo (gig) around the island. after that followed by lunch at around Gili Trawangan, then proceed back to Lombok, After dinner, we spoke to the port of Sheet to continue the journey back to Java. 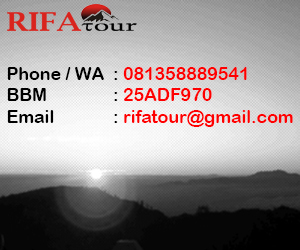 Package Tour Bali and Lombok Tour finish. For booking or inquiries about the Bali Lombok Tour Package please contact below or that is available in the right sidebar.